For a software attach ratio of almost eight games per console. Sony’s PS4 is an unstoppable beast as far as commercial performance goes at this point- we already know that it is at more than 50 million units sold in to consumers worldwide at this point. But for a gaming console, the hardware is just a means to an end- what really matters are the software sales. Even the console manufacturers themselves understand that, often willing to sell consoles at a loss, to compensate for the revenue via software sales and service subscriptions. All of which is to say, those 50 million PS4s sold wouldn’t amount to anything much if their owners weren’t buying games to play on them too. Happily enough, that doesn’t appear to be the case, with PS4 software sales now reported to be 401.1 million. Sony Interactive Entertainment Asia general manager Hiroyuki Oda revealed (via Push Square) the numbers at the ongoing Taipei Games Show. 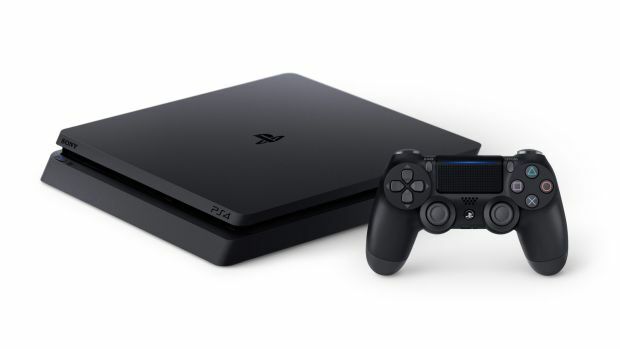 This brings the PS4’s attach rate to almost 8 games owned per PS4 console sold- a pretty high software attach ratio, and officially the highest of this generation, having overtaken the Wii U’s software attach ratio of seven units per console. For Sony, however, there is nowhere to go but up- and as the number of high quality and major releases increases in the coming months, I daresay we will find that total software sales continue to go up correspondingly higher too.